As I booted up Vane, a woman started running for refuge with what seemed to be a child in a violent storm. Lighting was striking all around, causing the metallic environment to fall apart around me in one of the most visually impressive scenes I’ve seen on PS4 yet. I almost made it to safety but at the last minute a large cult-like being rejected me, leaving the woman I was controlling to be sucked into the storm. After fading back in, I was now a bird on a tree and could take off with just a single prompt to send me in the right direction. I was free to explore and go anywhere I wanted. I then stumbled upon a dark cave, littered with remnants of machinery from another era. I was then drawn to a gold substance, which transformed the bird I was controlling into a little girl. Seeing some stair and platforms cleverly and naturally incorporated into the environment, I worked my way up, and eventually out, of the cave, impressed with what I had seen so far. Then, after majestically emerging from that mysterious cave I found on my own as a child, I walked forward into a lake that was in front of me while heading towards a point of interest. I then fell through the world, automatically transformed back into a bird, and was stuck. This ultimately murdered the pacing and caused me to reset the game, where I was then promptly booted back to the start of the game despite what I had discovered. This series of events sums up Vane fairly nicely. Visually, Vane is striking and quite impressive, pushing the boundaries of what I thought Unity was capable of. It’s technically low-poly but enough care has been put into the visuals and environments where they all feel real in their own uncanny way. While the models of the children throughout the game do leave a bit to be desired, other characters and environments look utterly gorgeous. A large part of the game also has the environment molding and transforming itself around the player, which is usually a marvel to look at. The visuals are absolutely the best thing about Vane by far, and contribute to a thick and interesting atmosphere. Most of the time, Vane is one of the best looking indie games on PS4. Interestingly, the entirety of Vane is letterboxed, using that aesthetic to its advantages and seamlessly blending cutscenes and gameplay. I actually thought the letterboxing worked to great effect for the most part. The camera, however, not so much. There were moments when the camera worked to establish a grandiose nature, but most of the time it ended up interfering with immersion and control. Flying around as a bird was invigorating, especially towards the beginning of the game when you are given a wide expanse to explore, but the camera constantly interfered with the experience. Possibly to give a greater feeling of movement, the camera moves in quite close to a bird as you glide; unfortunately, this really obscures the player’s view, making it hard to navigate or see where you are going unless it’s straight ahead. For a game with a critical lack of player direction, this was a bad choice. The camera would zoom out for shots that would sometimes be breathtaking; at other times, it would clip through a wall, take the focus away from my character, and make it hard to navigate more interactive environments. Vane is a game begging for the player to be immersed in a thick atmosphere, so it’s sad to see such a critically important element of an experimental and experiential game like this work against it. While plenty of games can suffer from bad or occasionally annoying camera, interesting gameplay is usually there to save it. Even though Vane’s bird sections are fun, unique, and memorable outside of the aforementioned camera issues, most of the game has players controlling a small child that can move slow, jump a very short distance, occasionally pull things, and call out too other children or objects with their voice. There’s not much to say about this part of the game other than what’s here works but isn’t extraordinary. In one section about a third through the game, Vane attempts to blend the bird and child gameplay portions with a gold substance can let players switch between the two, but the back half of the game basically drops the mechanic outside of optional and mostly unnecessary scouting once players start rolling a ball that causes the environment to change. 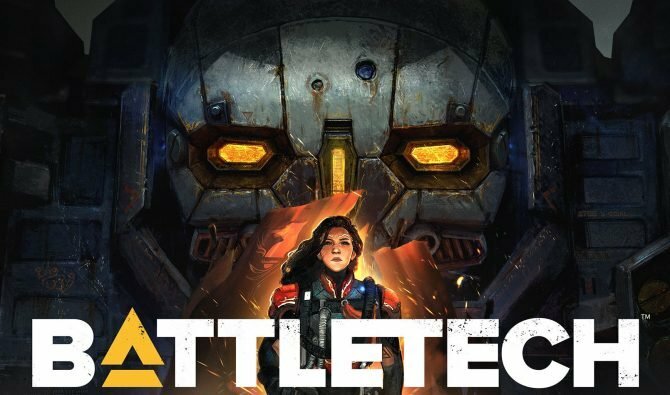 This means that the least interesting part of the gameplay becomes the focal point of the experience. 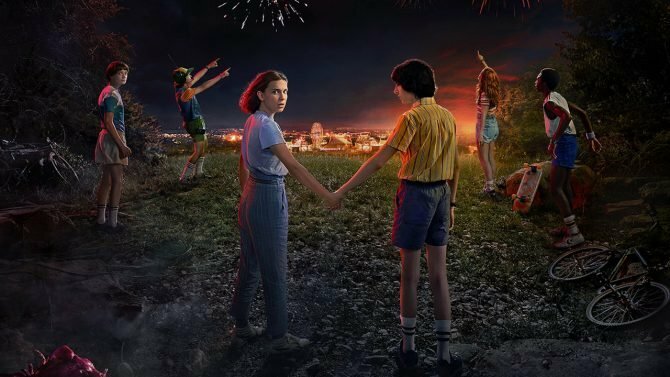 With a bad camera and technical problems constantly interfering, the atmosphere, the soundtrack, and gorgeous visuals exuded are quickly overtaken by frustration. 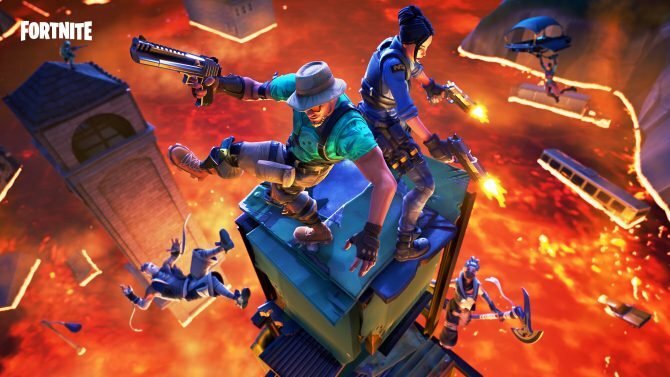 While steps have been taken to mend these crashes, glitches, and frame rate problems since launch, Vane launched in a very messy state, even after a lengthy development period with a passionate team. The story is able to set up quite a bit of intrigue with an atmosphere that perpetuates it, but that feeling is never paid off by Vane. The ending starts off great with an excellent climb up a tower as the tower shapes itself around you, but ends quite anticlimactically once you do reach to the top. Vane’s themes never truly come together to say anything meaningful, or if it did that message was lost on me. I believe Vane was trying to shed light on how willing people are to conform and give up freedom as they grow older, but as I said, Vane is in a weird middle area where it’s too atmospheric and aesthetic-reliant to have no message but too vague to truly leave the impact developer Friend & Foe was probably hoping for. Vane’s short two-hour length also meant that the experience went by too quickly to stay in my thoughts long after playing. The developers were hoping that players would get the same experience out of Vane as one would out of Mulholland Drive, but I ended up with the same feeling of frustration most people had after watching Mother! instead. This has been one of the most depressing reviews I’ve had to write in a while as I really wanted to like Vane. It’s one of the best-looking indie games on PS4, the atmosphere is rich, and exploring as a bird can be quite exhilarating. 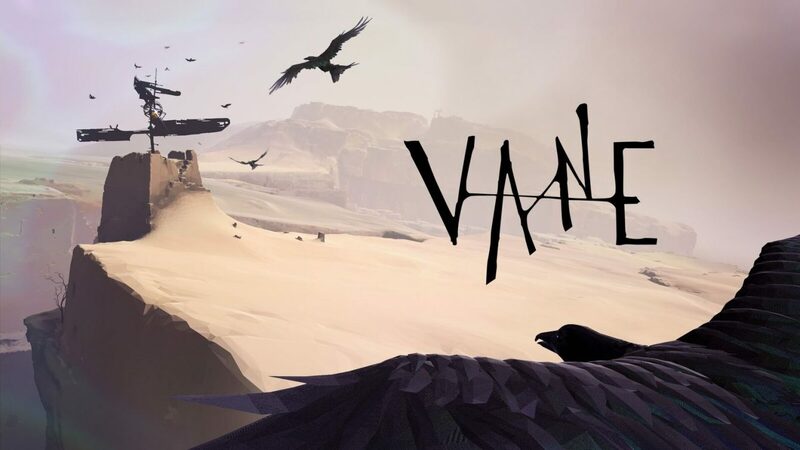 In the end, though, a focus on the wrong aspects of gameplay, a confusing and unfulfilling story, and a litany of technical problems at launch make Vane a better game to look at than it is to play. I normally don’t have problems with experiential games like this; in fact, I love games like Inside, Ico, and Shadow of the Colossus that Vane is clearly pulling from. That being said, Vane just ends up being a mishmash of impressive visuals and a few intriguing concepts that never really materialize into anything truly worthwhile. At its currently high price tag, I would definitely recommend skipping out on Vane and just marveling at some of its beautiful screenshots, removed from the technical problems and frustration Vane brings when playing.